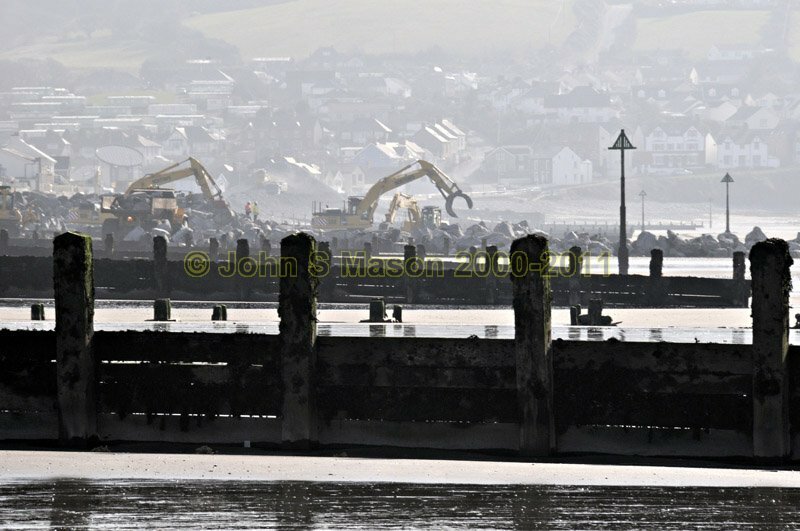 The Borth Sea Defences Project underway: February 2011. Product number 021131. Email me to enquire about this image: click HERE.